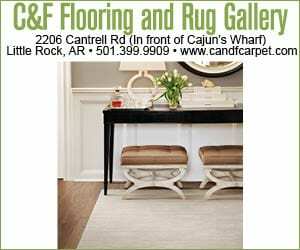 Hernando, Mississippi-based flooring distributor Forest to Floor has opened the doors to a designer showroom at 8900 Maumelle Blvd. The retailer carries a variety of engineered hardwood flooring in addition to unfinished solid planks, stains, and other flooring materials. Melvin Jordan, the store’s general manager, says that WPC (wood-plastic composite) and SPC (stone-plastic composite) flooring have been recent favorites because of their resilience and long life span. 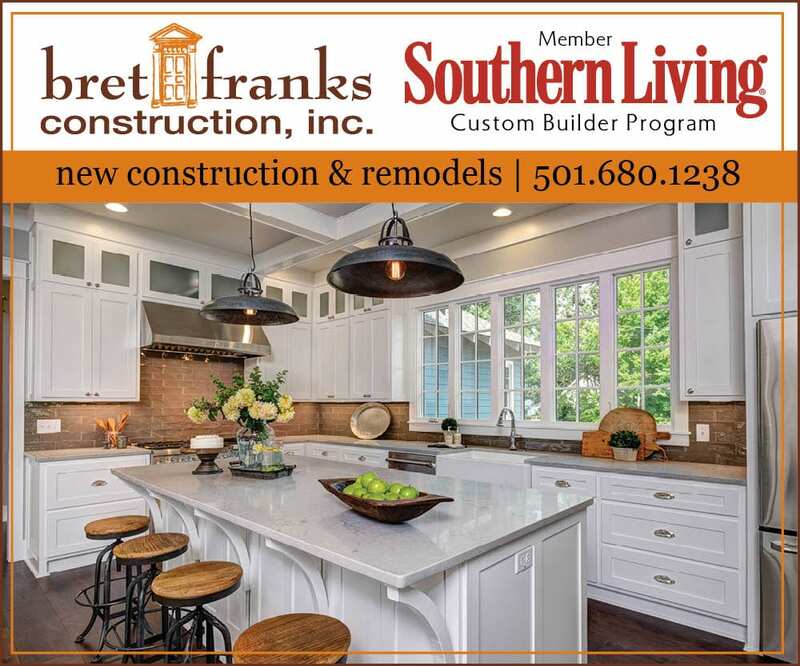 Showroom hours are 7:30 a.m. to 4:30 p.m. Monday through Friday. For more information, visit foresttofloor.com.